Purchase tickets from any TFAC Board Member or call 828-859-8322. Here's your chance to enjoy music and arts events around the region all year long. Music Mania Raffle tickets are available for $20 each. The approximate value of the prize package is $800. Tickets may be purchased from any TFAC Board Member for $20. Only 200 tickets will be available. Purchaser should complete and return the stub to TFAC. The winning raffle ticket will be drawn at Chase Away the Blues at TFAC on Saturday, February 2. The winner need not be present.  Proceeds from the Music Mania Raffle go to support year-round arts programming at Tryon Fine Arts Center. For more information, please call 828-859-8322 or email us.